Samoa have qualified for Rugby World Cup 2019 in Japan after winning the second leg of the Oceania/Europe play-off against Germany 42-28 in Heidelberg on Saturday. The hard-fought victory, combined with the 66-15 first leg win in Apia, confirmed a 108-43 aggregate win and a place in Pool A alongside Ireland, Scotland, Japan and Russia. Germany, 12 places behind their opponents in the World Rugby Rankings, will take great heart from a spirited performance that will give confidence ahead of their participation in the Repechage in Marseille in November. 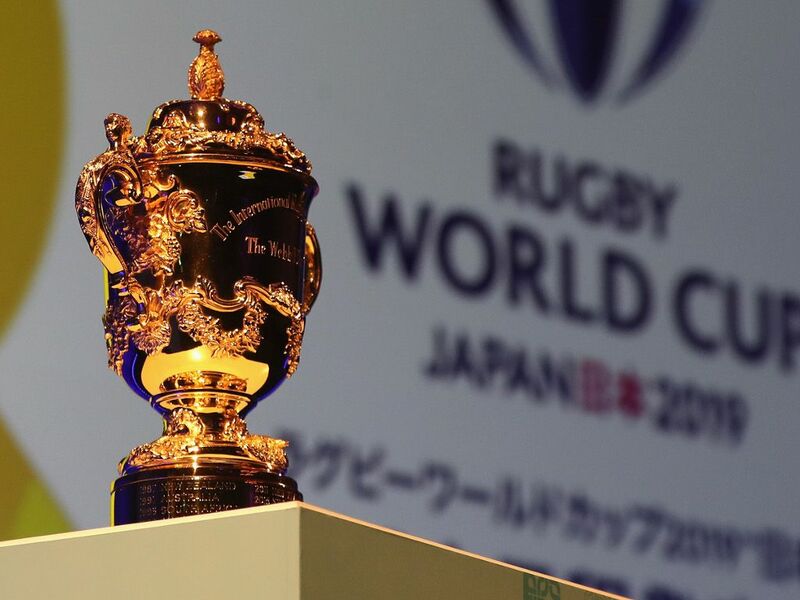 In what promises to be a fascinating tournament, Germany will meet Canada, Hong Kong and the Rugby Africa Gold Cup runner-up in a round-robin format contested over three match days on November 11, 17 and 23.